Indoor plants are very pleasing for a number of reasons. The visual appeal of rooms everywhere are increased by including plants and flowers within the confines of man-made walls. Everyone is familiar with the beauty of a newly delivered bouquet of flowers or a special plant. With this beauty comes wilting and fading over the course of a short period of time. However, LED grow lights for home & office offer a solution for people everywhere who want to have healthy indoor flowers and plants. Roses, for example, can now be grown indoors thanks to the invention of grow lights. Roses have long been viewed as a symbol of love and are admired for their aesthetic beauty and pleasing fragrance. Naturally occurring sunlight is not needed to obtain outstanding results. Breathtaking roses can be a part of any indoor environment by using these special lights. Roses are but one of many options for people who want to have a small indoor garden. Other flowers that may otherwise be slightly difficult to grow are able to grow in a controlled environment. African Violets and Orchids respond well to this simulated light. Vegetables including lettuce, peppers, and tomatoes can be grown indoors as well. Additionally, herbs such as parsley, rosemary, and thyme can be raised without the nuisance of common outdoor pests. Science has discovered the color of light used on indoor gardens does play a role. Flowering plants produce better results with red light while vegetable producers work best with blue light. 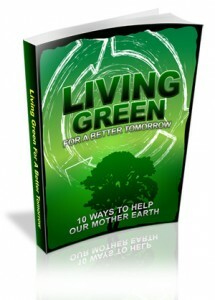 It is entirely possible, however, to customize the amount of color received by plants. In some instances it is advisable to use a mixture of red, blue, orange, and white lights. Plants and flowers do follow general guidelines although each species may have a slightly different need. Beyond the designated purpose of these lights, many garden hobbyists rave about their many other benefits. 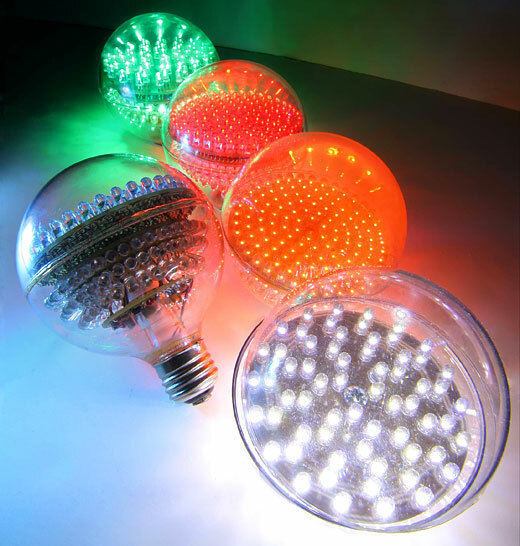 LED’s are energy efficient, safe, and light weight. The lifespan of these lights are much longer than other types of light bulbs. This in and of itself is a selling point. In addition to this attractive feature, accidental drops that would break regular light bulbs do not shatter LED’s. The design and function are truly admirable. Garden hobbyists who are familiar with this development in lighting capabilities are satisfied with the product and results. People who have never had any experience with indoor grow lights will be amazed at the outcome. For starters, grow lights do not burn-out abruptly like traditional light bulbs. LED’s dim over time which becomes a sign that it is approaching time to replace them. No toxins are contained within these lights which means disposal is as easy as throwing them away. As with many products, there are several manufacturers which export and distribute this item. Not all are created equally, however. Look for grow lights that come with a warranty and clearly list the qualities of the light. Opting for the least expensive brand may not always be an advantage. The price may be less although more cost may be incurred in the long run if the lights are not functioning properly. Indoor plants and flowers require certain elements; if a particular light does not perform appropriately, the light as well as the plant may need to be replaced. In today’s world it is possible to grow plants without sunlight. This holds true for a few plants or even abundant crops. Indoor plants do not need to be confined to just a few; it is entirely possible to grow edible foods and other flowers in large quantity at the same time. This hobby can actually become quite involved if a person wishes to see it through to the fullest of capabilities. If you have questions on whether LED grow lights are good for you or you would like to schedule a consultation contact us at info@interiorofficeplants.com.